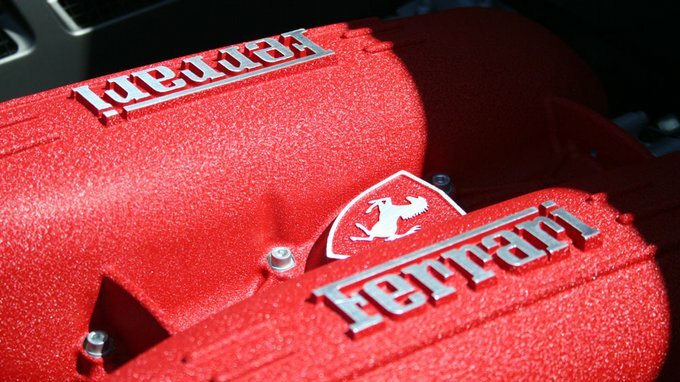 A Ferrari motorbike is to come? The rumours are true, the patents are pending, the only question left is what they intend to use the two-cylinder for. The second time it was stolen from an impound lot. And the thief didn’t even bother hiding it. 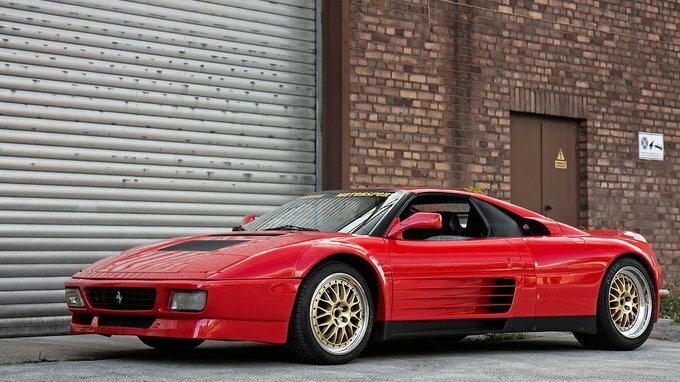 It looks like a simple 348, except its proportions are wrong. And so is the engine. 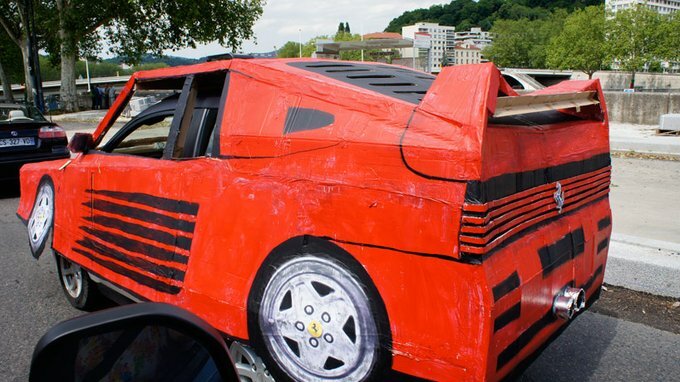 While Ferrari’s legal team missed the brilliant marketing opportunity, Nissan realized it was too good to pass up. 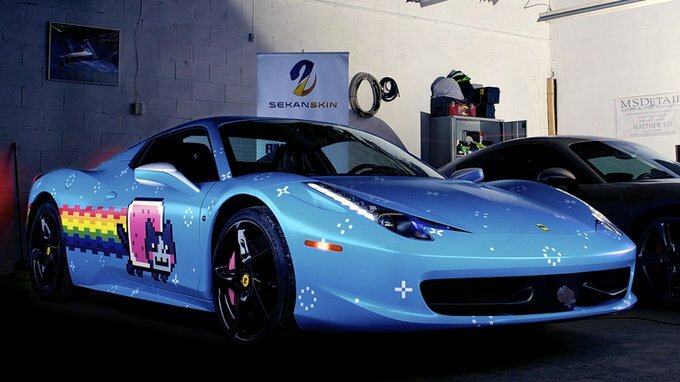 Ferrari to sue Deadmau5 because of Nyan Cat design theme. 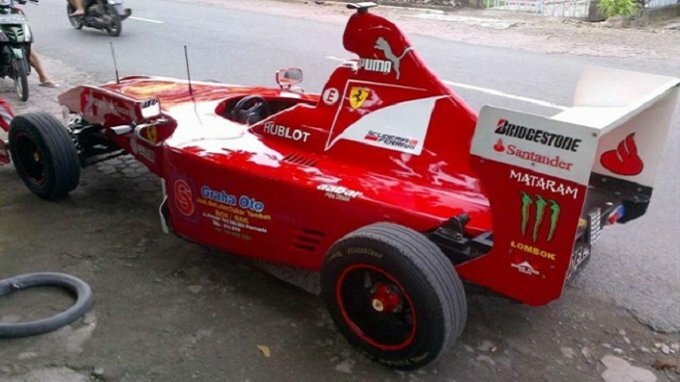 Is the new F1 team called Force Indonesia? 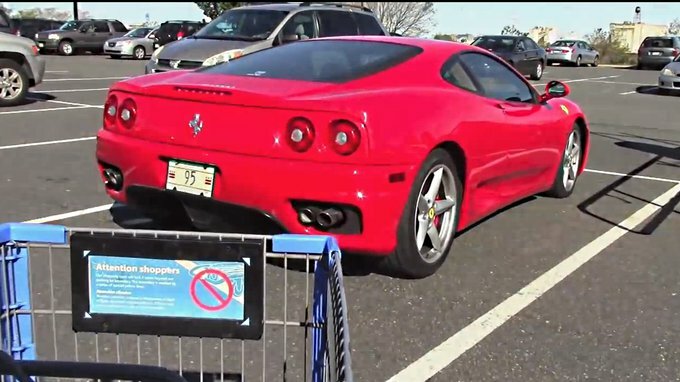 Abdul’s car might be the most fuel efficient Ferrari F1 ever. 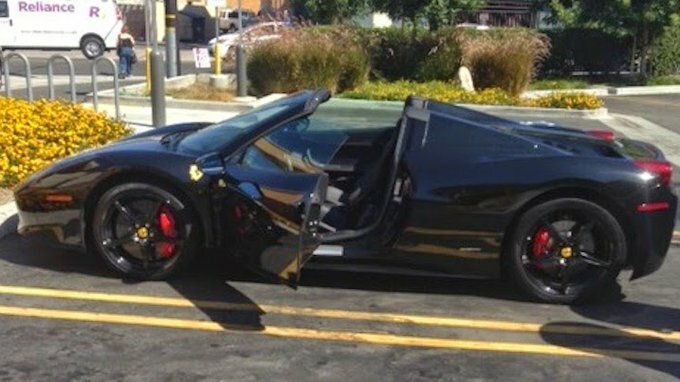 It will turn everyone’s heads but no one will be jealous of your Ferrari. 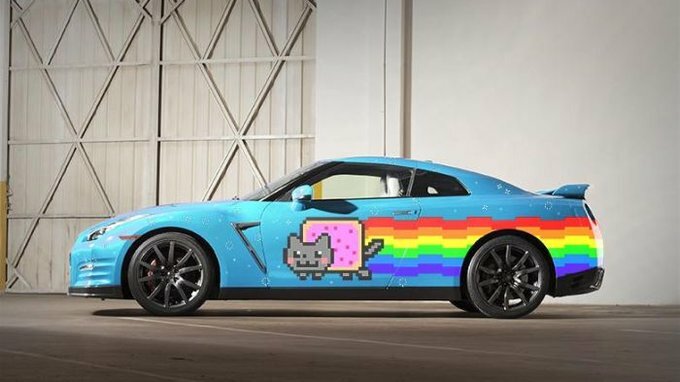 And even women will like this car. 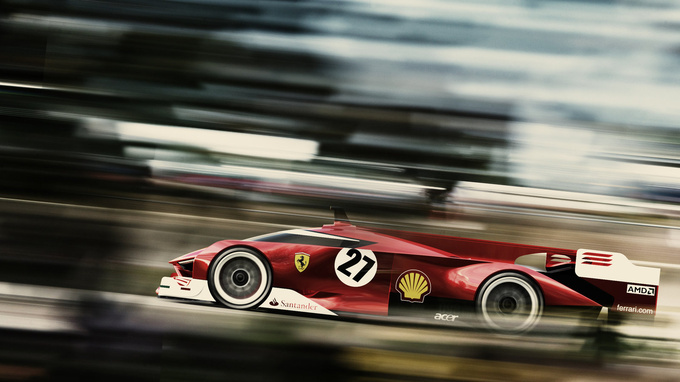 Ferrari to return to Le Mans? It would be some comeback: the Italian works team racing against Porsche and Audi in the LMP1 category. 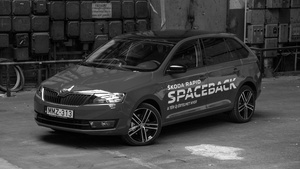 The five-door Škoda Rapid - a.k.a. Spaceback - is yet again a case study in playing it right down the middle.